Whether you’re newly diagnosed or have had MS a while, we can offer practical and talking therapies as well as the opportunity just to drop in for a cup of tea and a chat to others who will share and understand your situation. There are a number of therapies that can help reduce some of the debilitating symptoms of MS, improving quality of life and enabling people to manage on a day to day basis. 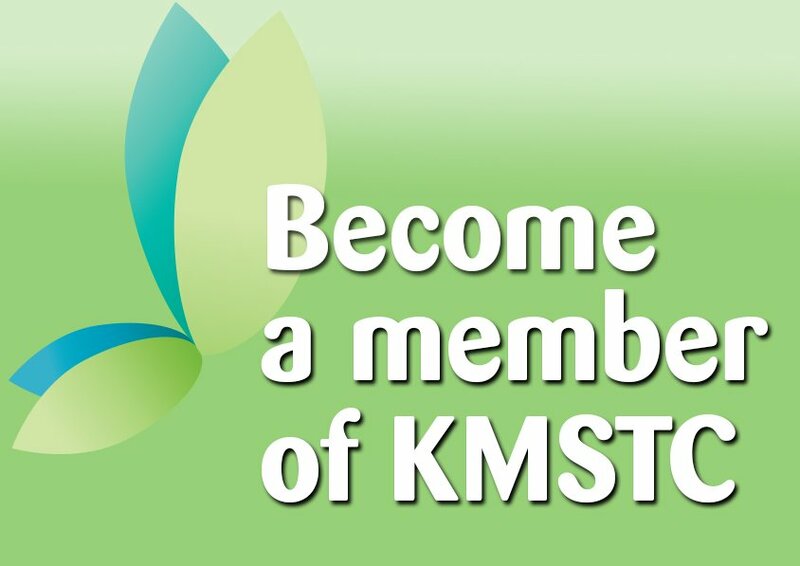 KMSTC provides all the necessary equipment as well as a team of qualified staff to administer and supervise as necessary. Reference books, research papers and other reading matter dealing with general health as well as MS subjects are kept at the centre for people to use. ipads are available for those wanting to take part in online MS chat rooms and forums etc. MS can impact on the whole family as day to day routines sometimes need to change. We are here to offer advice and support to families and carers too. An opportunity to get together and chat/meet with others in a similar situation can be invaluable. We have a self-service café area where tea, coffee, soft drinks and snacks are available. Everyone is welcome to bring their own food, important if you need to follow a special diet. Anybody with MS is welcome to drop in at any time without the need for treatment. 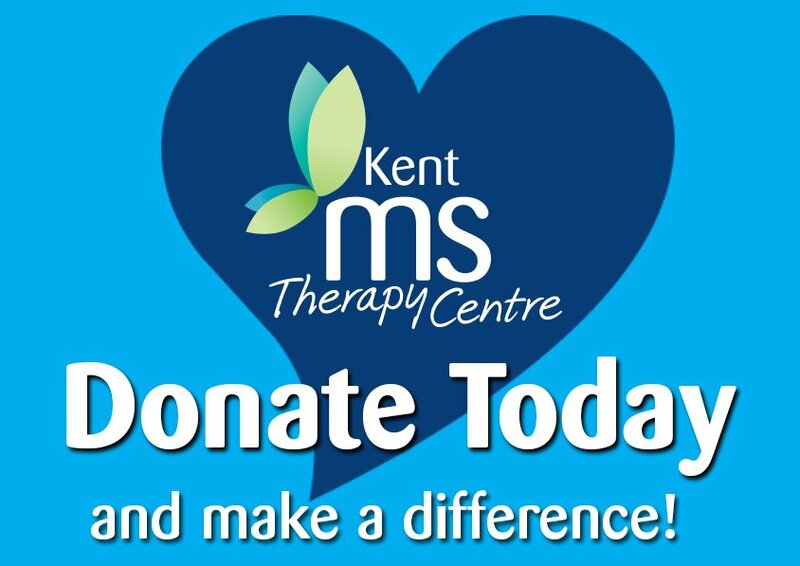 Anyone wishing to use the Kent MS Therapy Centre is invited to become a member for a small annual fee – ask for details. A voluntary contribution is requested towards the cost of services.